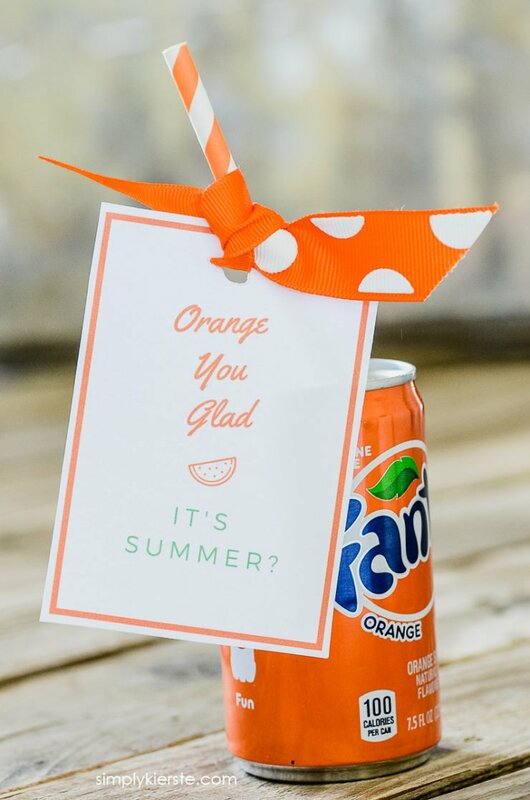 "Orange" You Glad It's Summer? 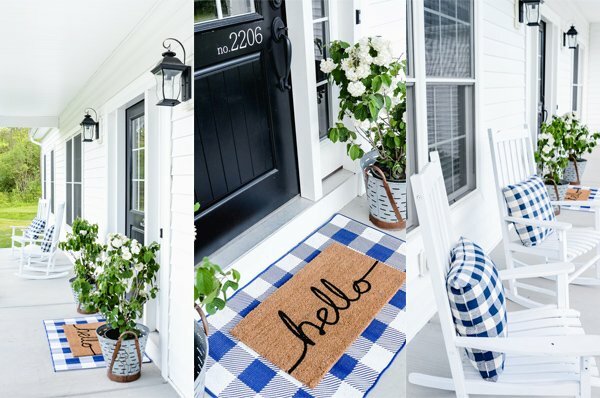 Fun Summer Gift Idea! “Orange” You Glad it’s Summer? Fun Summer Gift Idea! I’ve always loved doing something for my kids to kick off the summer, and it’s varied from year to year. I’ve done bigger things, like a huge surprise water balloon fight or an ice cream party, and other times I’ve given fun & simple “summer” gifts or taken them out to get ice cream or Slurpees to celebrate. 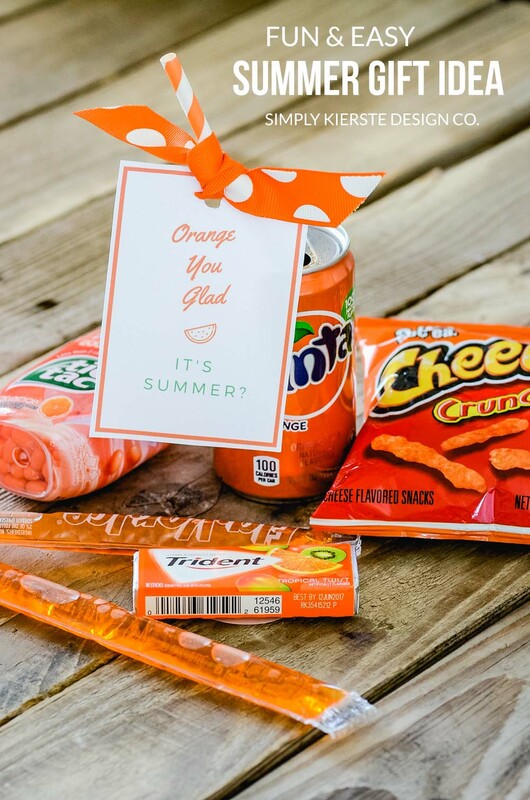 This year I have a really cute & easy summer gift idea… “Orange You Glad It’s Summer”? This cute tag can be added to pretty much anything orange, and tailored for lots of different people…friends, teachers, and kids. You can add anything you want! You could tie it around candy/chocolate in an orange wrapper, or even put together a bunch of small things in a cute pail. They don’t have to be all orange, but with orange accents to tie it all in together. Bath and Body Works has orange lotion and hand sanitizer, and it would be so cute with this tag tied on! A cute jar filled with orange candy, or tied around a chocolate bar with an orange wrapper would be adorable! Tie them on to paper straws, place in the center of plates as table decor, use them as place cards, or tied to party favors! SO sorry about that, Suzanne! There was a glitch, but I’ve fixed it, so you should be good to go. Thanks for letting me know!